Free your Joomla website from using desktop-sized images for smartphones and tablets! 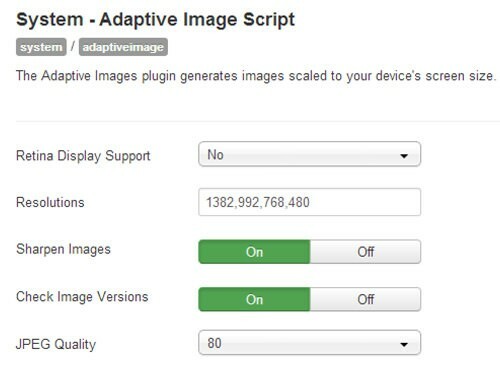 The Adaptive Images plugin for Joomla generates images scaled to your device's screen size. This is particularly useful for mobile devices and tablets, where rendering full-sized images is a waste of bandwidth that also delays page load times. To use the plugin, simply install and enable it - that's it! There's a few more optional settings that you may play with, such as image sharpening, image resolutions, image quality, and retina display support. DOWNLOAD THE PLUGIN FOR FREE! *This extension is licensed under GPL. Additionally, you must have URL Re-writing turned ON in your Joomla's global configuration. One method of testing to make sure the plugin is working is to check the newly created "ai-cache" folder in your website's document root. There will be folders named after the pre-determined resolution sizes which will contain the generated images. Credit: This plugin is based on a technique developed by Matt Wilcox. 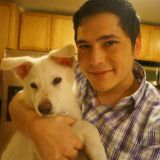 Jerry is the owner of Virgo Web Design, and has extensive experience across web design, development, content strategy, and SEO. He began his career in sales and account management before switching to technical consulting as a software developer for large companies such as Oracle and Leo Burnett. 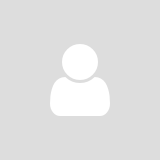 He writes about topics including web development and design, E-commerce, SEO, mobile application development, and big data.